Will condo changes benefit agents? 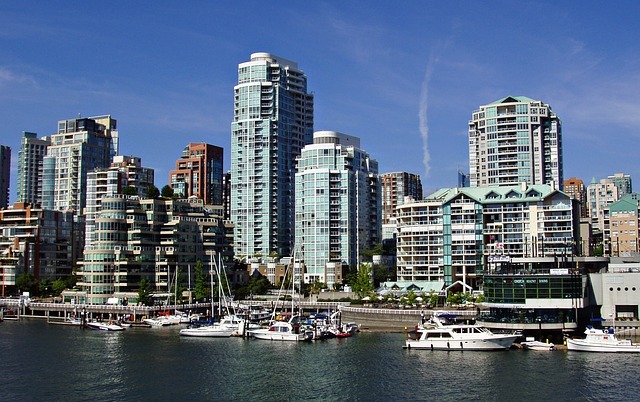 Potential profits are waiting to be reaped by B.C. condo owners, especially in older buildings, with a change to the provincial Strata Property Act, but agents expecting a rush of new listings and clients should temper their expectations says one local expert. The proposed change, which could come into effect by year’s end, would make it easier for strata owners to dissolve their strata corporation and sell the entire building. Under the change, 80 per cent of strata owners, rather than the current unanimous vote, would be needed to dissolve the strata. The new legislation has passed first reading, and he expects it to become law as early as the end of this year. In some cases, strata owners want to sell the property to a developer who can put it to better or more profitable uses, such as being replaced by a newer larger building, with more units, possibly handing listings to local agents, though a few years down the road. Lee also notes that the proposed change will provide the development community with a greater degree of certainty, knowing that the existing zoning provides for replacing (and perhaps) increasing densities, as opposed to rezoning, which can take up to 15 months or longer for smaller scale projects. If owners decide to sell individually, that doesn’t assure agents of more work, says Lee. “There may be some stalling from some owners,” he says. “Owners may decide to hold off on selling individually because selling as a whole will yield a better price and people now on the fence may decide to wait or if currently listed, take it off the market. For those owners who do sell, they will become potential clients, but not necessarily for local sales reps, says Lee. “The question becomes where are they going to go? Most likely they’re going to be chasing the market when they come out and won’t be moving up in the same market.